Pros: Nifty intersection of technology and the great outdoors. 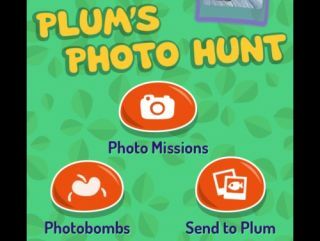 Cons: Some additional simple features could make the photo-finding activities more complete. Bottom Line:Inspiring photo-hunting missions are wonderful outlets for creative expression and easily prompt deeper exploration.